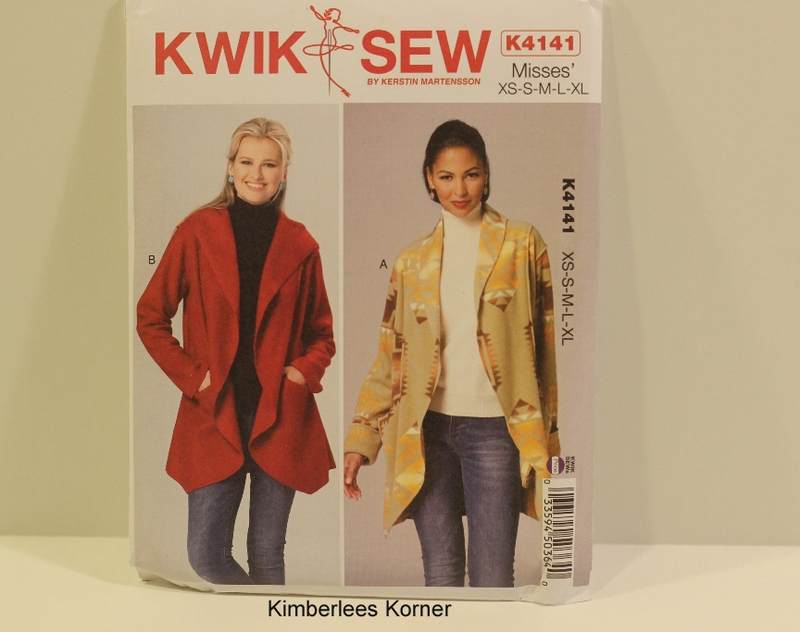 This entry was posted in Sewing and tagged in jeans pattern, sewing, sewing patterns. I’m still new to sewing and haven’t attempted to make myself any clothing yet. Thanks for sharing at Merry Monday. 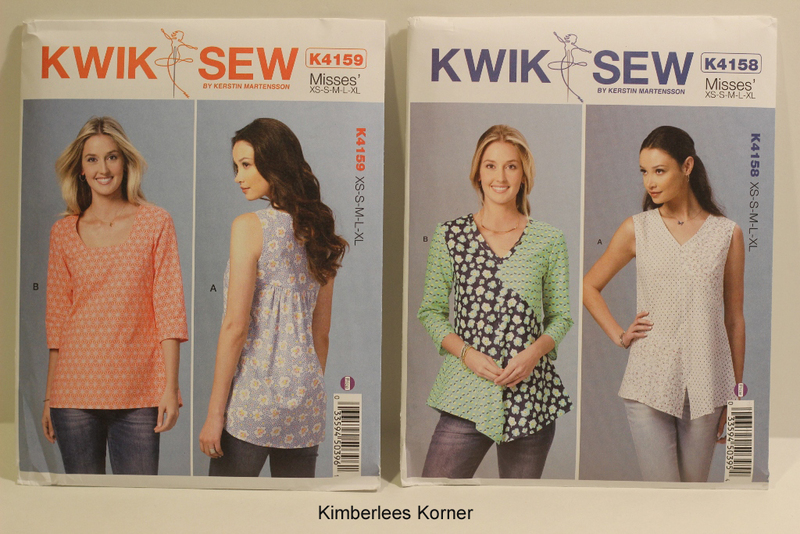 I wasn’t familiar with Kwik Sew patterns. I find patterns hard to read but I’ll check these out. Back in the day I used to sew. Jeans were the one thing my grandmother didn’t make. She said they were extremely difficult. My sewing teacher said the same thing too. I think you are very brave and one talented seamstress to tackle sewing jeans. Thanks for stopping by, Olivia and for the nice compliments. 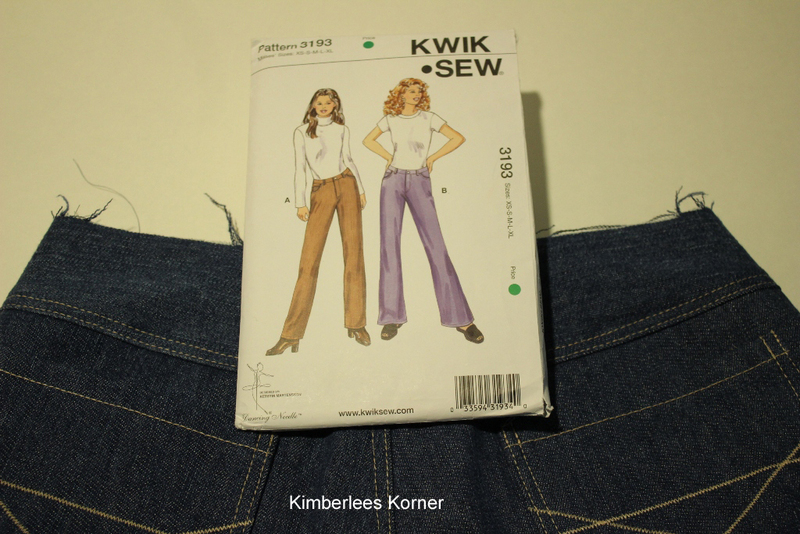 Jeans are kind of hard to sew at first but once you make a couple of pair and learn the process it gets easier – like anything else, I guess.